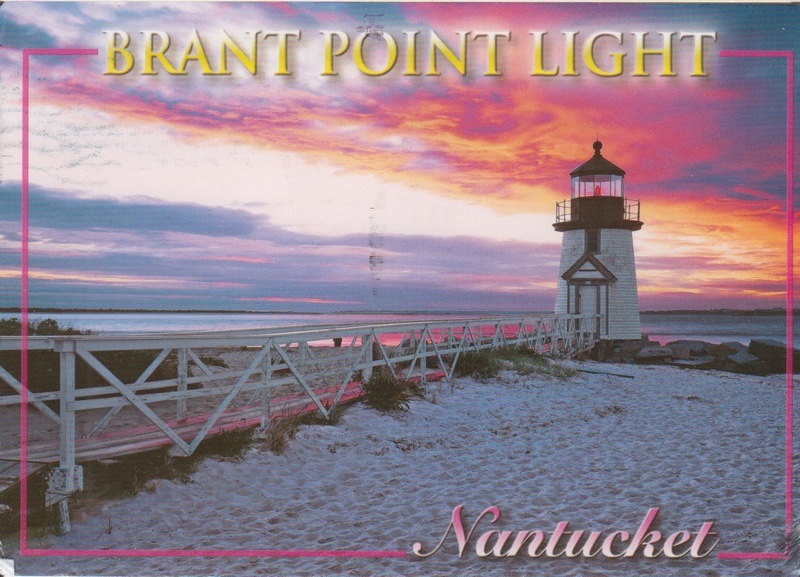 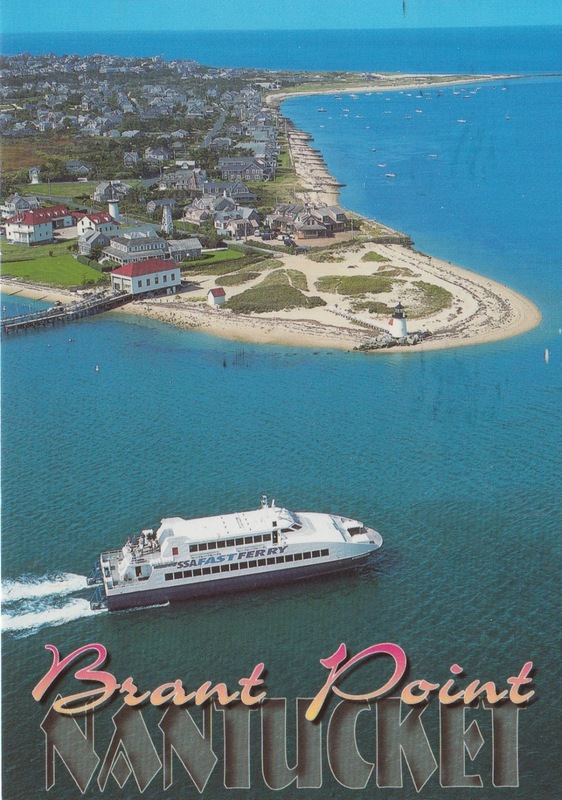 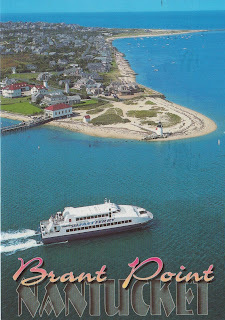 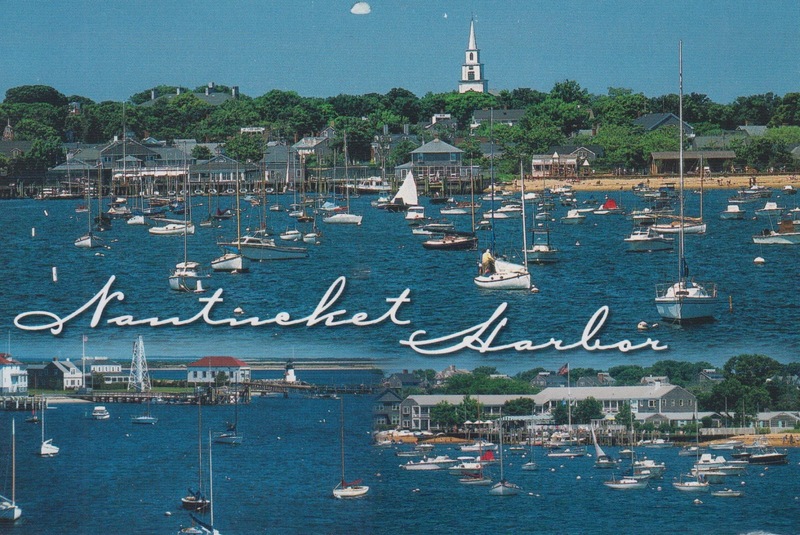 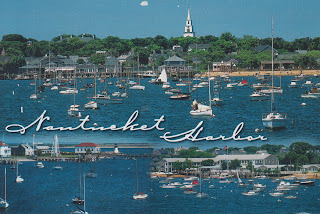 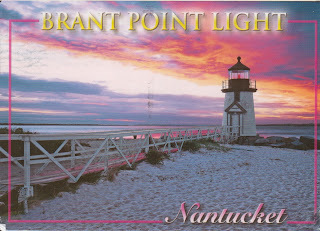 Nantucket is a gorgeous vacation destination and I am lucky that friends and family send me postcards when they visit. 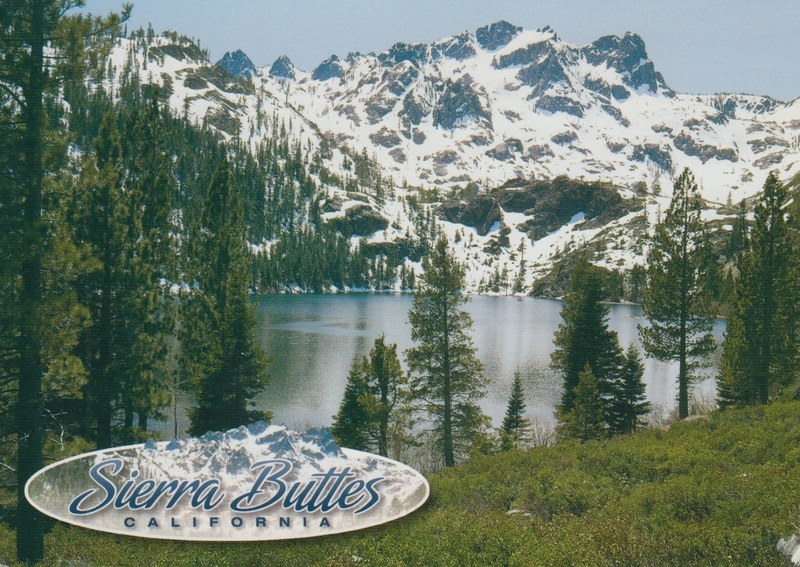 These are some different views of California, not San Francisco or Los Angeles. 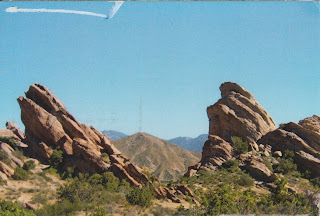 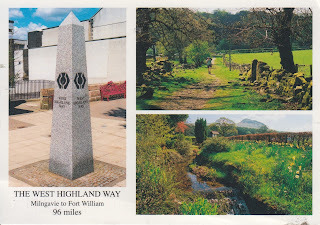 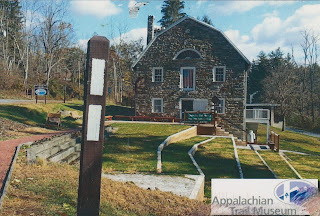 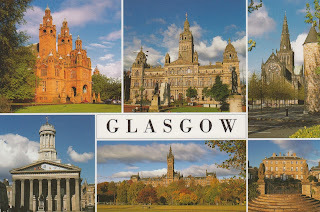 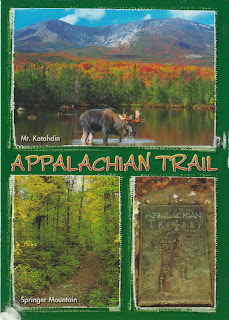 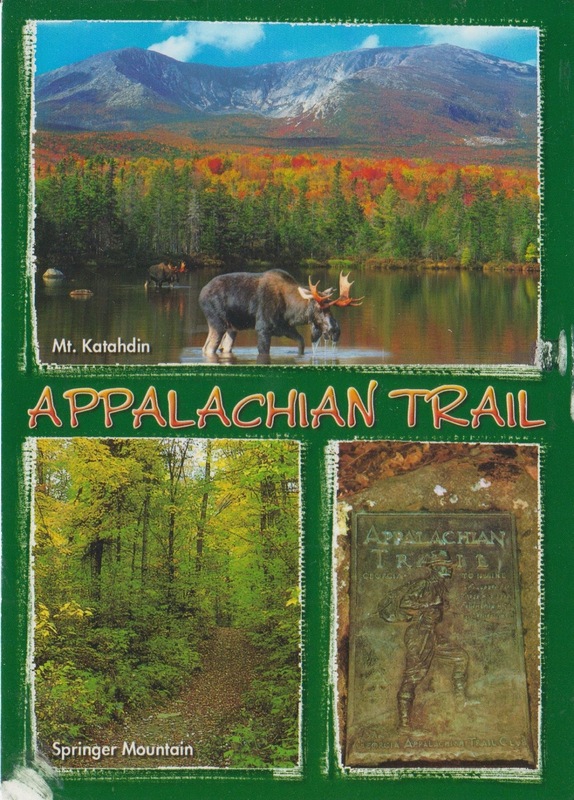 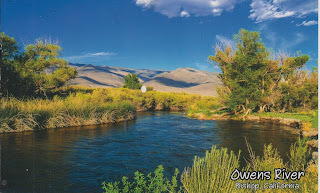 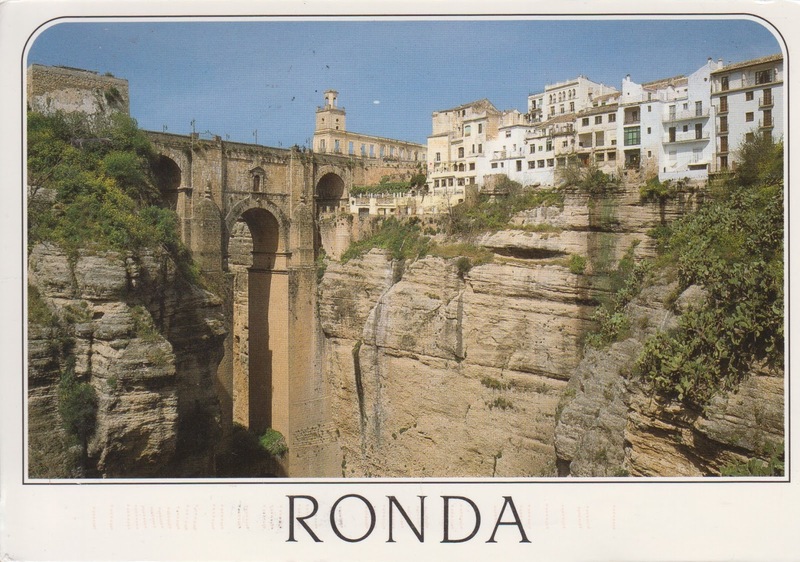 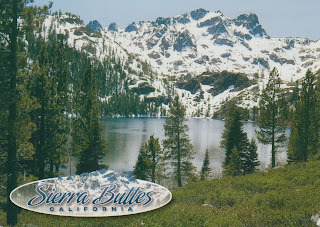 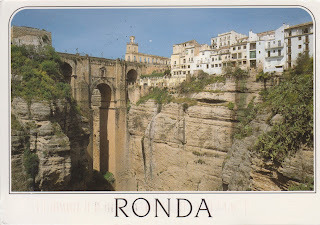 We have friends who live in the "country" in California, not the big cities and I get postcards from them. Also I have friends and family who travel all over California and send me cards from their travels.